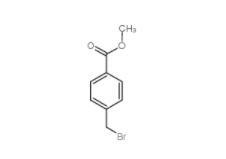 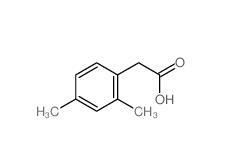 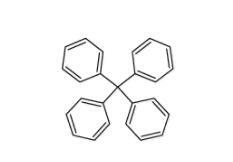 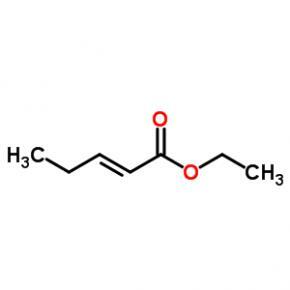 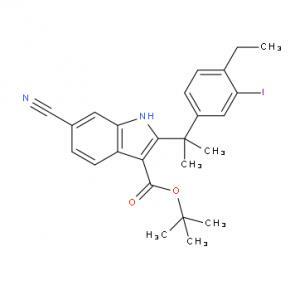 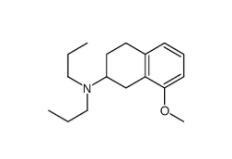 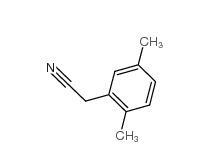 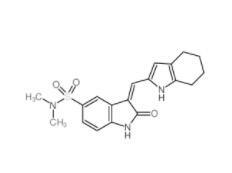 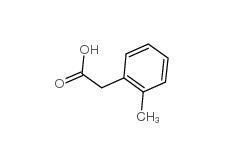 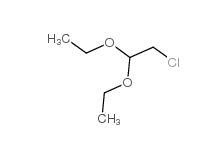 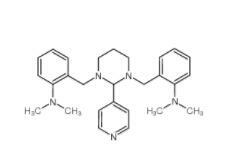 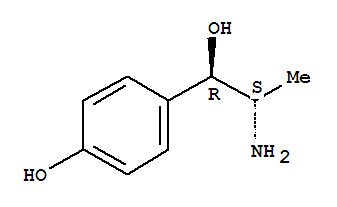 With the CAS registry number 769944-73-2, the IUPAC name of 3-(4-Bromophenyl)piperidine-1-carboxylic acid tert-butyl ester is tert-Butyl 3-(4-bromophenyl)piperidine-1-carboxylate. 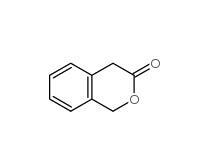 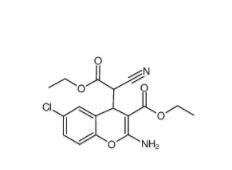 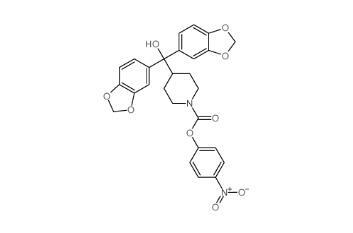 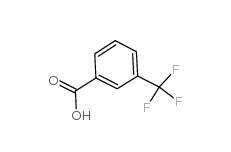 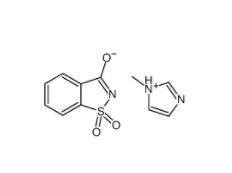 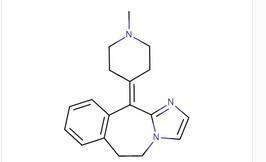 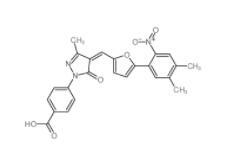 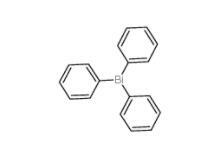 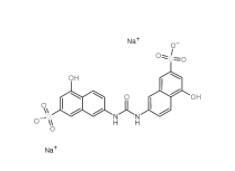 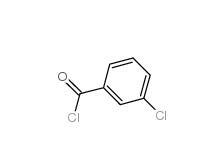 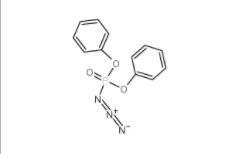 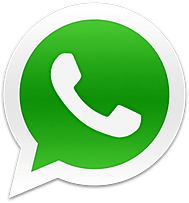 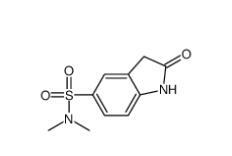 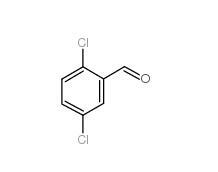 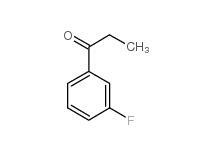 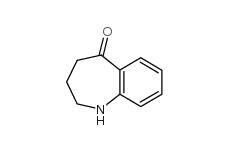 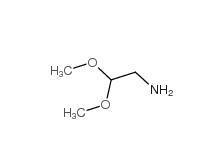 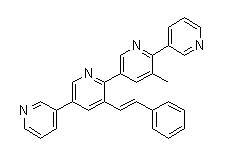 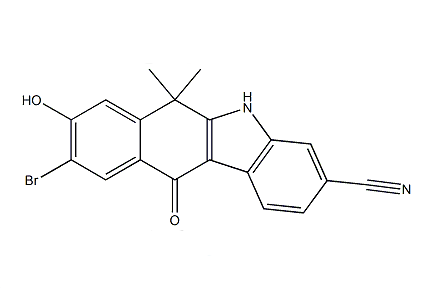 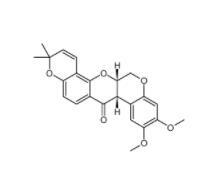 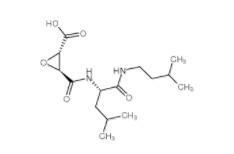 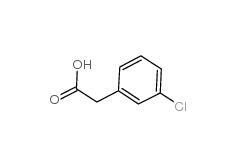 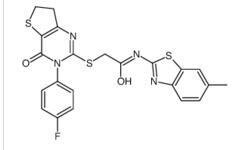 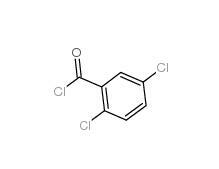 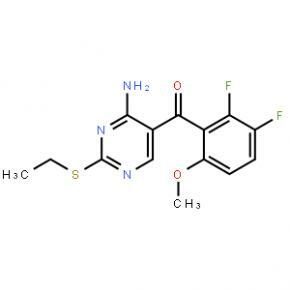 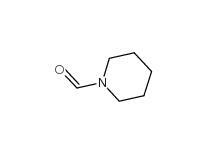 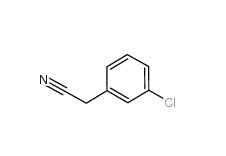 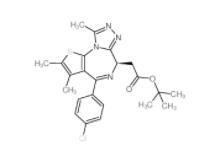 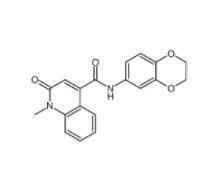 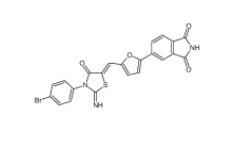 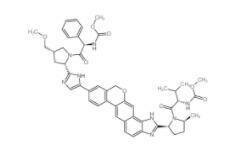 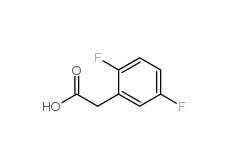 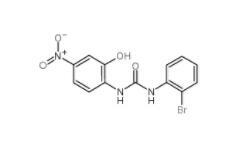 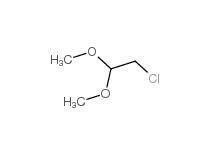 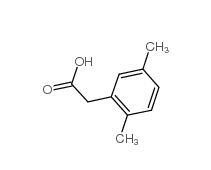 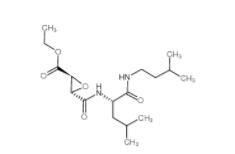 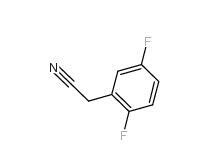 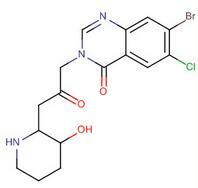 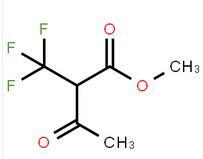 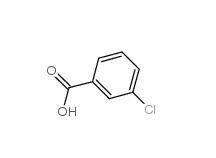 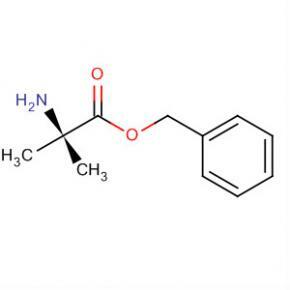 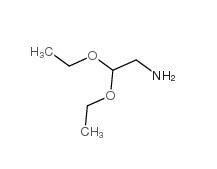 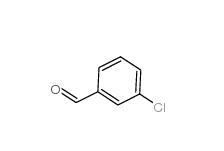 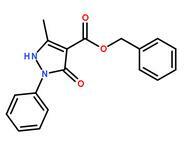 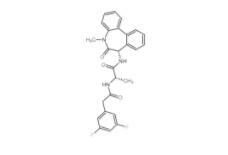 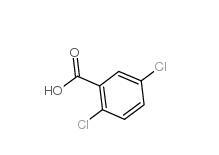 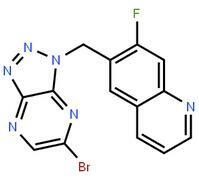 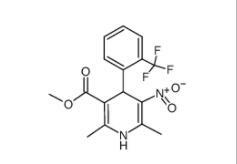 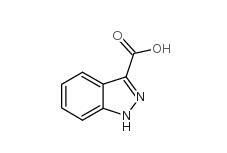 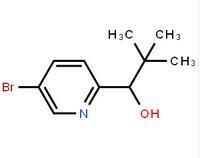 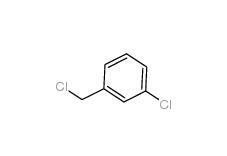 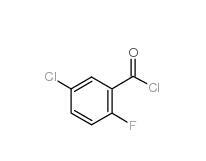 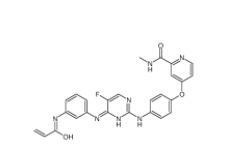 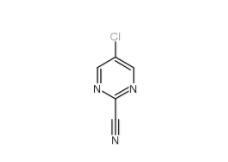 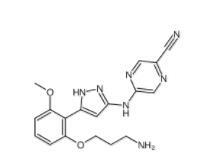 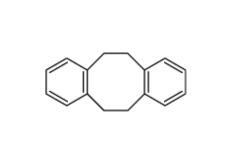 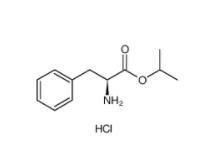 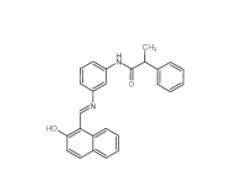 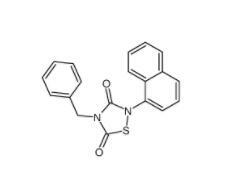 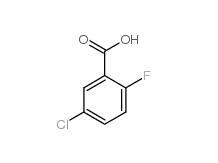 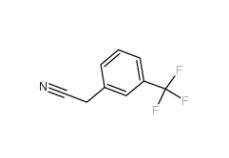 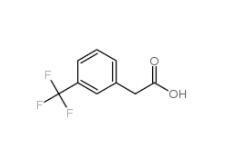 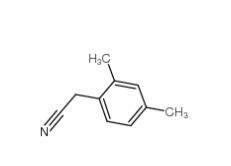 The product's molecular formula is C16H22BrNO2 and its molecular weight is 340.26. 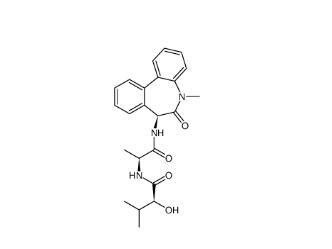 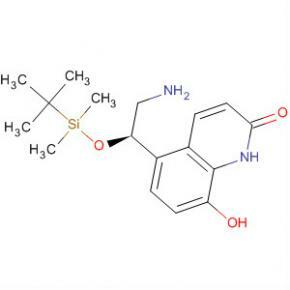 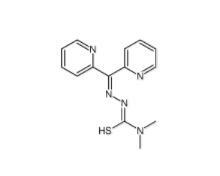 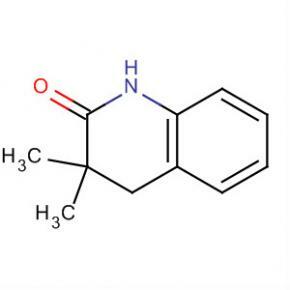 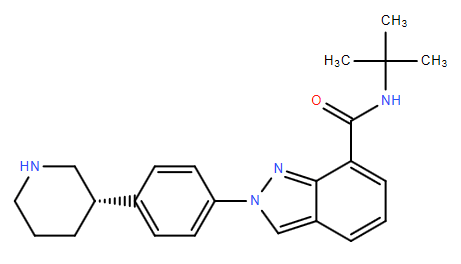 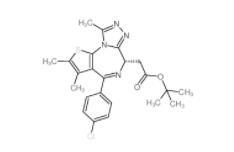 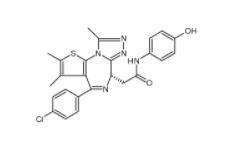 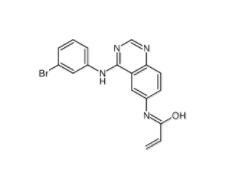 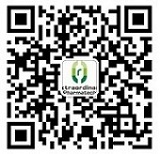 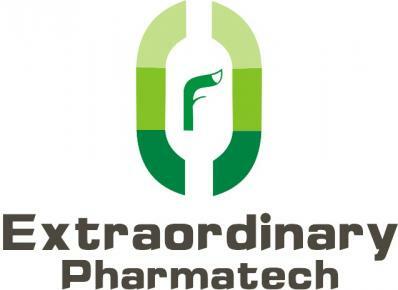 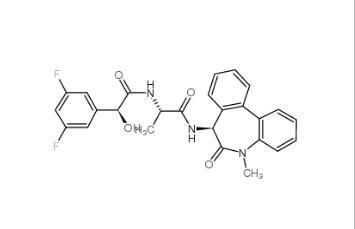 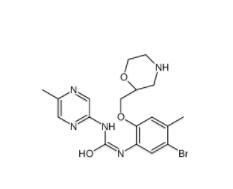 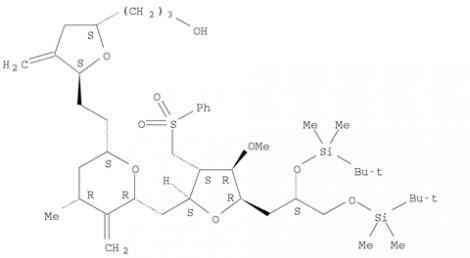 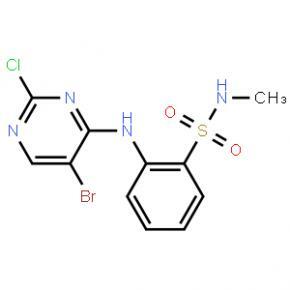 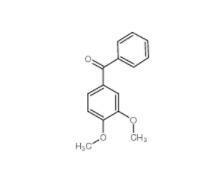 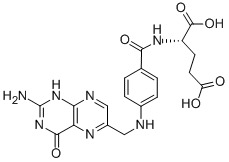 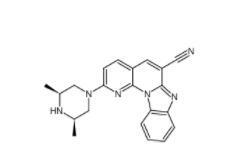 The other characteristics of 3-(4-Bromophenyl)piperidine-1-carboxylic acid tert-butyl ester can be summarized as: (1)XLogP3-AA: 4; (2)H-Bond Donor: 0; (3)H-Bond Acceptor: 2; (4)Rotatable Bond Count: 3; (5)Exact Mass: 339.083392; (6)MonoIsotopic Mass:339.083392; (7)Topological Polar Surface Area: 29.5; (8)Heavy Atom Count: 20; (9)Complexity: 332; (10)Density: 1.283 g/cm3.